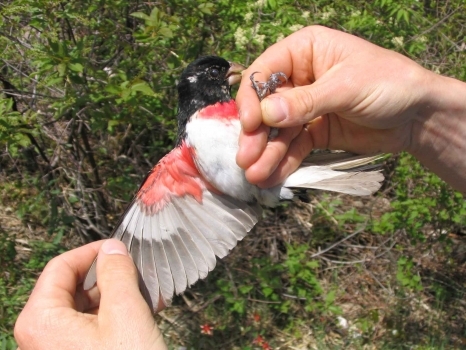 Our most recent research on Nocturnal Aerial Insectivors. 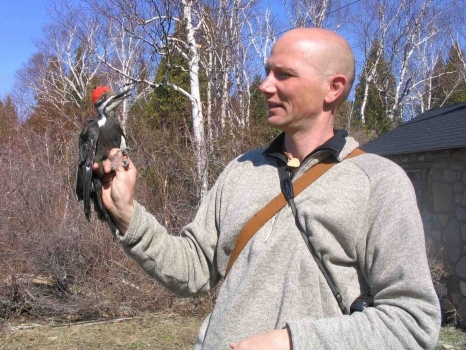 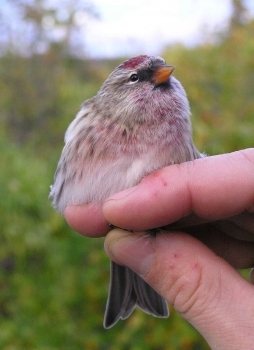 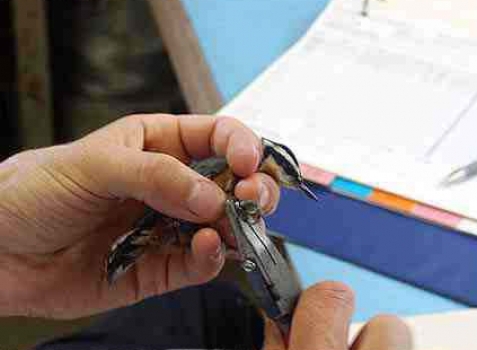 Webinar Series on the Nocturnal aerial Insectivores on the upper Bruce Peninsulas. 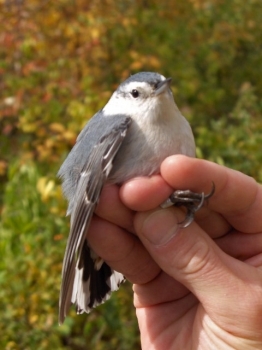 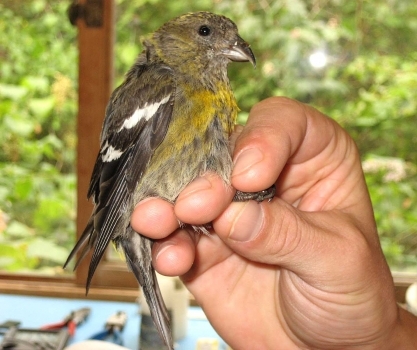 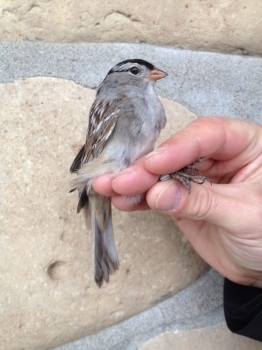 The full report of the fall migration is available for your reading pleasure. 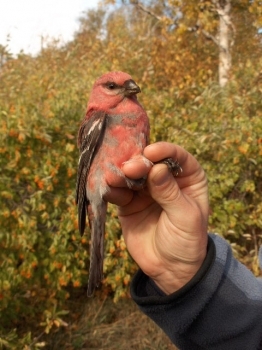 Support the work of the Cabot Head Research Station.